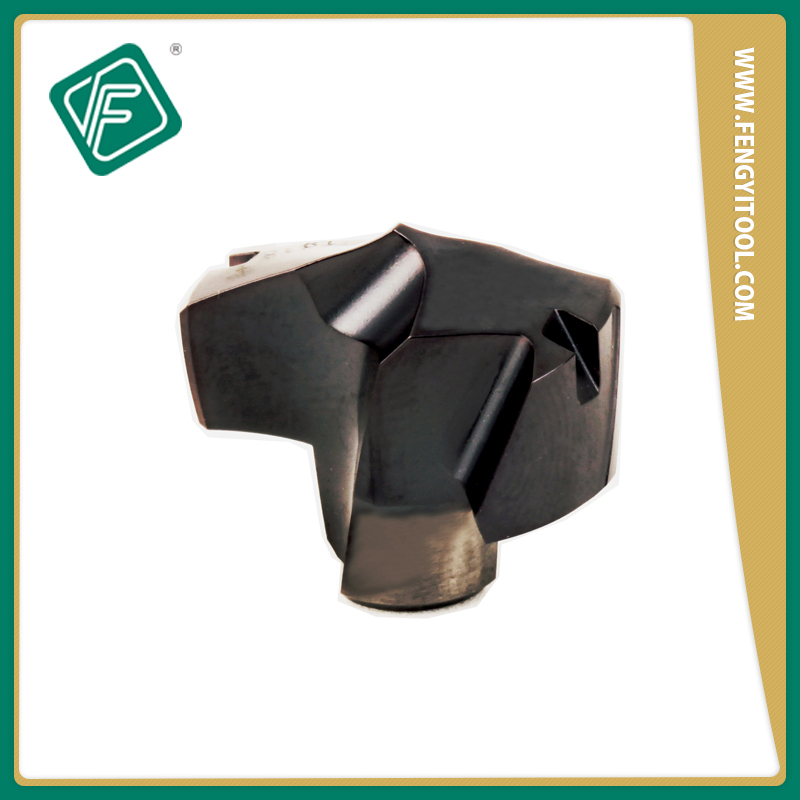 Fengyitool Self-locked Indexable Carbide Cutting Head Drills Catalog. 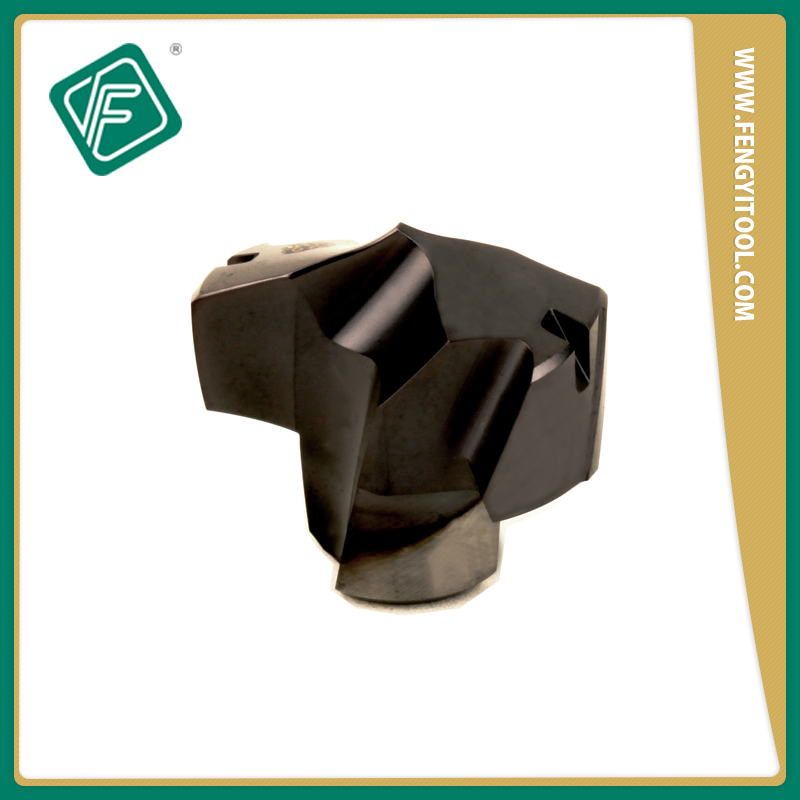 Fengyitool CNC Cutting Tools Catalog. 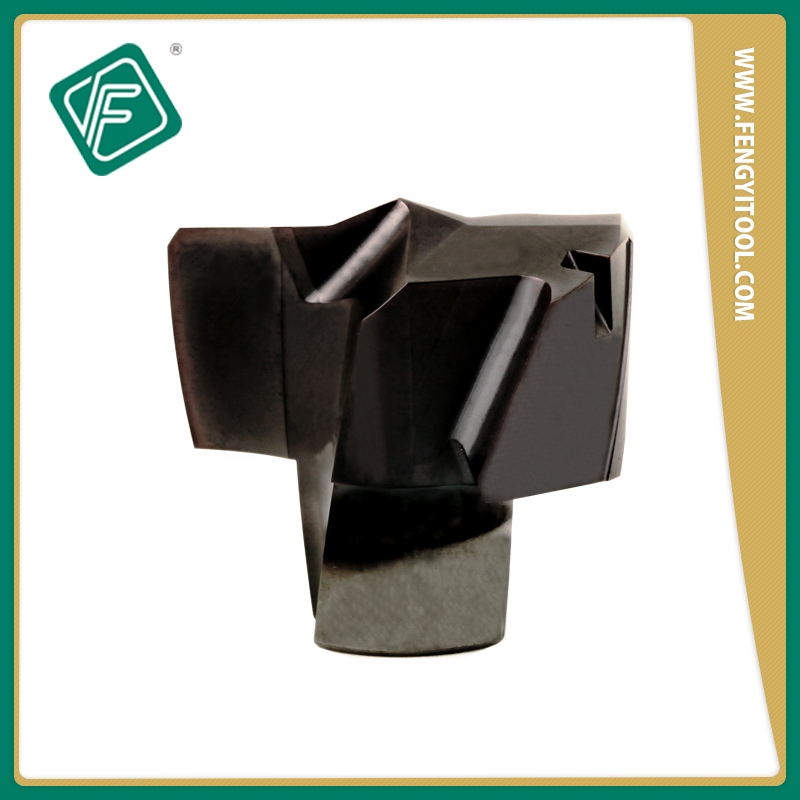 Fengyitool Carbide Precision Threading Tools Catalog.